This semester the library’s 24-hour access for final exams begins at 7:30 a.m. on Monday, December 12th (the day before Reading Day) and ends at 9:00 p.m. on Wednesday, December 21st (the last day of exams). *Please note the weekend exception: The library closes at 9:00 p.m. Saturday night and reopens at 10:00 a.m. Sunday morning, because everyone should take a little break from studying! The Library is implementing card-swipe access during the overnight hours. Between midnight and 7:30 a.m. only Bentley ID card holders will be able to enter the Library, using the card-swipe box to the left of the building’s front entrance. For more information about the library or cafe hours please view our full hours calendar online. Good luck with your final exams, papers and presentations. Have a wonderful winter break! The library’s 24-hour access for final exams begins at 7:30 a.m. on Wednesday, May 4 and ends at 6:00 p.m. on Thursday, May 12 (last day of exams). *Please note the weekend exception: The library will close at 9:00 p.m. Saturday night and reopen at 10:00 a.m. Sunday morning – because everyone should take a little break from studying! The Library is implementing card-swipe access during the overnight hours. 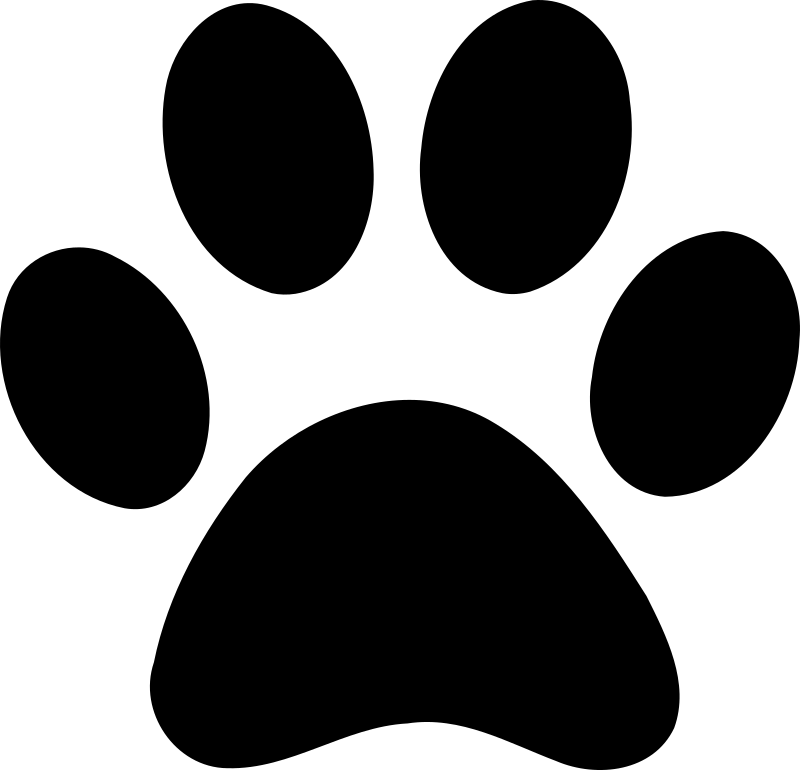 From midnight until 7:30 a.m. Wednesday-Saturday (5/4-5/7) and Sunday-Thursday (5/8-5/12) only Bentley ID card holders will be able to enter the Library, using the card-swipe box to the left of the building’s front entrance. 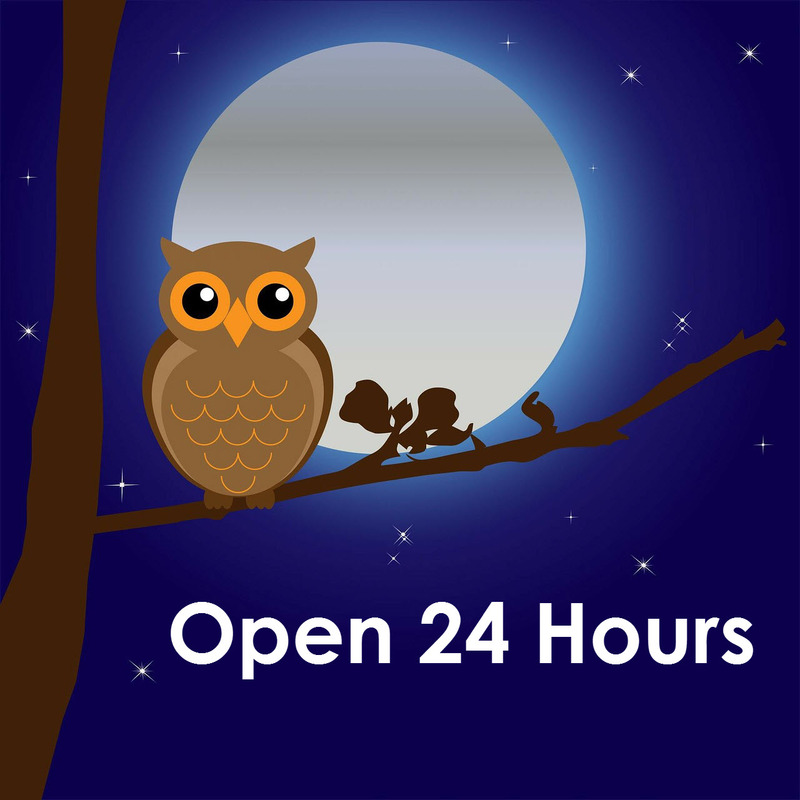 The Bentley Library will be open for 24-hour access most days* of final exams period, beginning on Monday, April 27 (two days before Reading Day) and ending on Thursday, May 7 (the last day of exams). See the detailed schedule below for complete information. Please note the weekend exceptions on Saturday, May 2, and Sunday, May 3. All patrons in the building at 2:00 a.m. will be required to show a Bentley ID in order to remain in the building. Patrons entering the Library after 2:00 a.m. must enter via the front entrance and will need to show their Bentley ID upon entry. For more information about the library or cafe hours please view our full hours calendar online. Good luck with your final exams, papers and presentations. Have a wonderful summer break!